I'm so excited to share this holiday smoothie recipe with you! As you may know, I recently teamed up with Netflix to create a series of family-friendly recipes inspired by movie themes. The December theme is "To Grandmother's House We Go," and features a selection of fun holiday movies and TV episodes for kids of all ages. Since many of us will be hitting the road to visit family this winter, the movies have been organized by length of time. Whether you're traveling several states away, or just going on a quick 30-minute ride, there will be something perfect for you and the kids to watch. Since these movies are meant to be watched while on the road, I figured a delicious and healthy smoothie would be the perfect on-the-go movie treat. 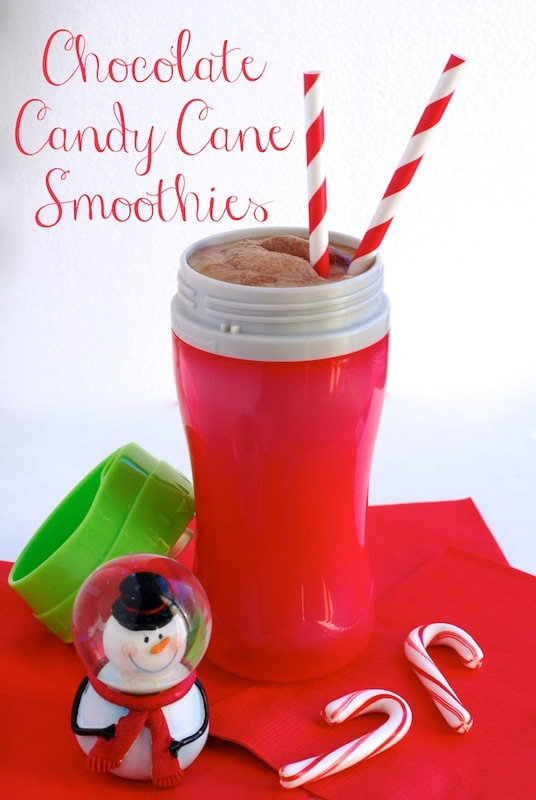 This Chocolate Candy Cane Smoothie recipe is inspired by one of my favorite holiday treats--peppermint hot chocolate! 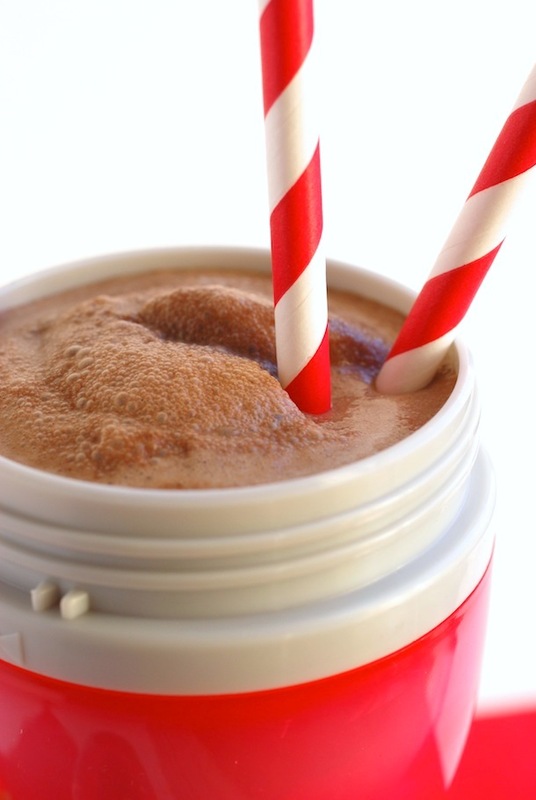 It's a thick and creamy chocolate smoothie with just a tiny hint of peppermint flavor. Even better? Though it might taste sweet and almost dessert-like, it's actually a super healthy protein-packed treat that will keep the kids full and energized...without the sugar rush. There is absolutely NO refined sugar in this smoothie. The sweetness in this drink mainly comes from pureed dates, which provide a lot great natural sweetness as well as a whole bunch of other vitamins and minerals. Your kids won't even realize how healthy this is! Thick Greek yogurt provides loads of protein and creaminess, while the unsweetened natural cocoa powder gives the whole thing a rich, chocolate flavor. The festive candy cane flavor comes from a few drops of peppermint extract. AND it can be prepared up to 8 hours in advance, so you can whip up a batch and have it ready in the fridge to grab as you're heading out the door. One less thing to worry about! Note: This post is sponsored by Netflix. Thank you for supporting cool companies like Netflix who make it possible for me to keep creating fun new content for you to enjoy. 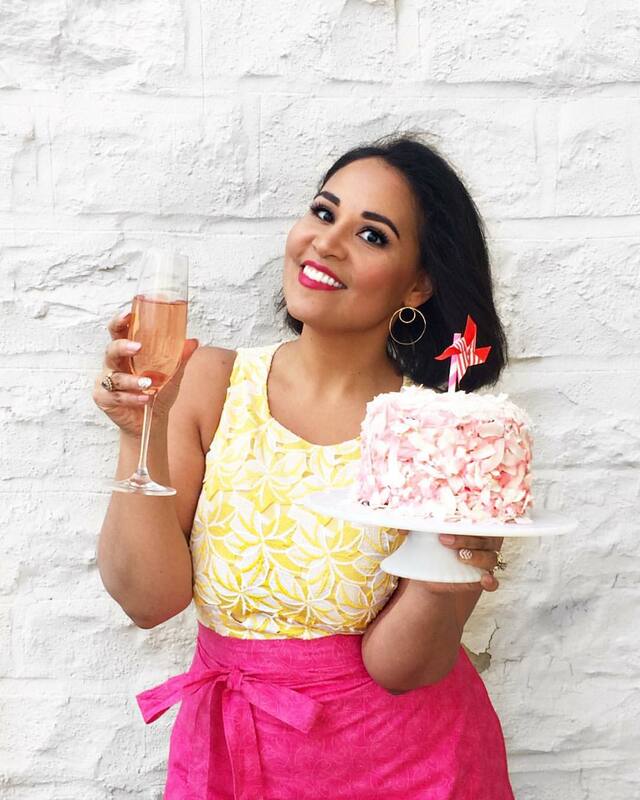 All photos, opinions, and recipes are (of course!) my own. Combine pitted dates and 1 cup warm water in a bowl, and let sit 5 minutes. While dates soak, combine milk, yogurt, cocoa powder, honey, and 1/4 teaspoon peppermint extract in a blender, and puree until completely smooth. Add the soaked dates (without the soaking water), and puree again until completely smooth (about 3 minutes, depending on your blender). Taste and add additional honey or peppermint (one tiny drop at a time), if desired. The peppermint extract can vary in strength, so best to add a tiny bit and increase as desired. Divide into sippy cups or mugs. Can be prepared up to 8 hours in advance and refrigerated (just give it a good shake before serving). 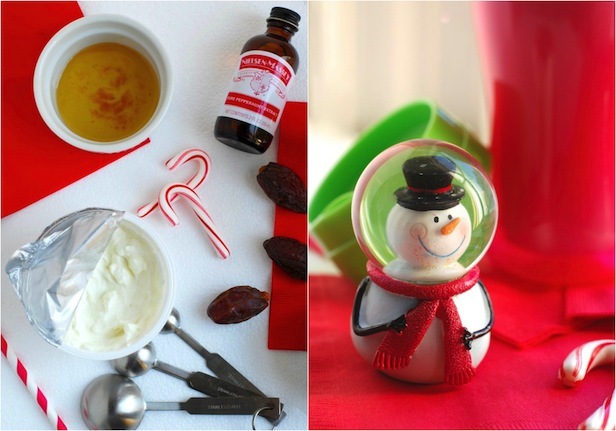 Playing Around: If desired, garnish with a small sprinkle of crushed candy canes. NOTE: While this recipe calls for regular milk, you can also easily substitute a non-dairy option like almond milk or coconut milk if that's what your children drink. You can also use a non-dairy yogurt, too.